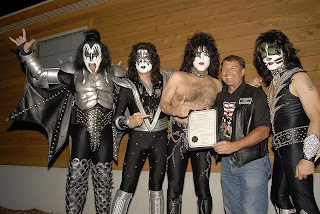 The Sturgis Motorcycle Rally got a big KISS on Monday, and it included a proclamation from the Governor and Mayor! 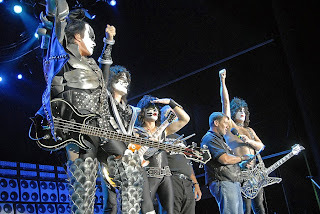 Governor Mike Rounds and Sturgis Mayor Maury LaRue joined KISS onstage during their Rock'n the Rally concert and presented the band with a proclamation making it KISS Rock and Roll Day in South Dakota. 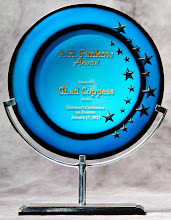 Here are a few pictures, but if you want to see more, check out my other blog at www.chadsconcertpix.blogspot.com. 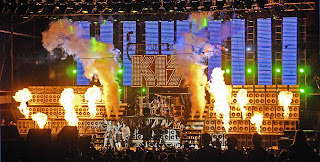 2000 man is there best song!